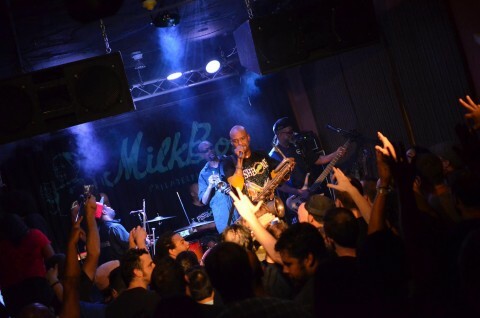 Description: Second half of Everyday Sunshine live at Milkboy in Philadelphia. Such a tiny place for such an important band. 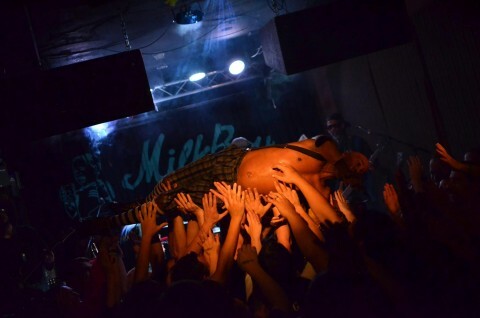 Description: Kung Fu Grip live at Milkboy in Philadelphia. 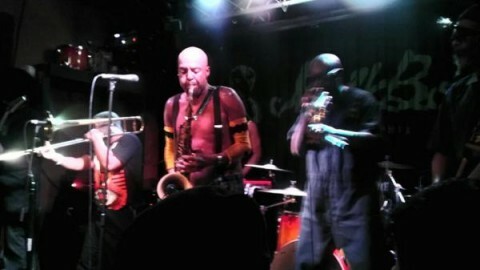 Such a small venue for such an important band. 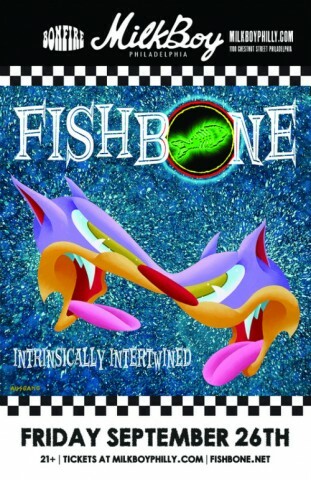 Fishbone played already at Milkboy once. 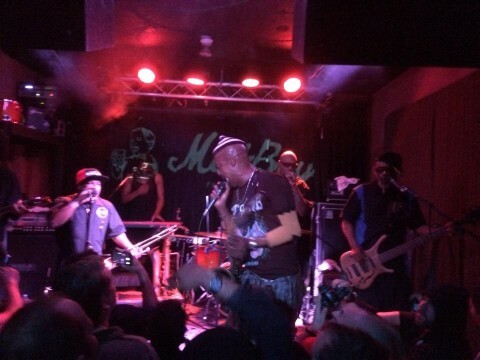 Fishbone is not scheduled to play Milkboy anytime soon.